Ask any parent or grandparent; children provide an endless source of joy in the household. Children have a uniquely positive view of the world, and their enthusiasm can be infectious. Underneath all the joys of raising children, however, comes a great deal of responsibility. Fran Campbell Team wants to remind you that it is absolutely crucial to ensure that your home provides a safe environment for the next generation. 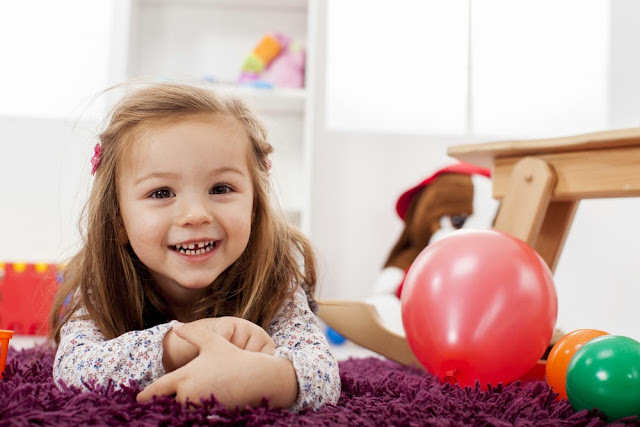 If you're expecting children in your home soon, consider following these suggestions to childproof your home. Choosing the real estate agent to help you buy or sell your Lake of the Ozarks home is a big decision. 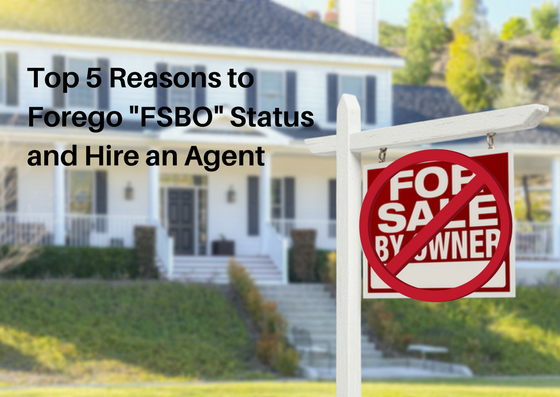 Your agent will be your advocate, your confidant, and your ally throughout the entire real estate process - it's crucial that you choose the right person for the job. 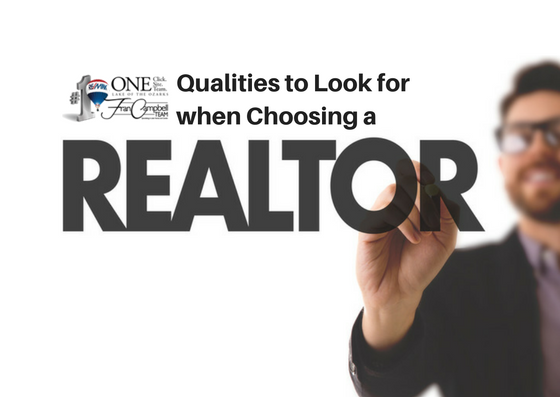 Here are some of the qualities to look for in your real estate agent at the Lake of the Ozarks. This is the first and arguably most important quality to look for in a real estate agent. Your REALTOR® is going to help you navigate one of the largest transactions you will ever make in your life, and it's incredibly important you trust her/him to do so with honesty and integrity. Real estate transactions often include hard deadlines that must be met in order for the sale to go through - no exceptions. You need to be confident that your real estate agent will be able to meet these deadlines and keep your transaction on track. As the temperatures continue to drop and we prepare to transition into the Fall season, many of us have more than home staging ideas on our minds. But if you're trying to sell a home at the Lake of the Ozarks, you can't afford to NOT think about staging for the Fall season. 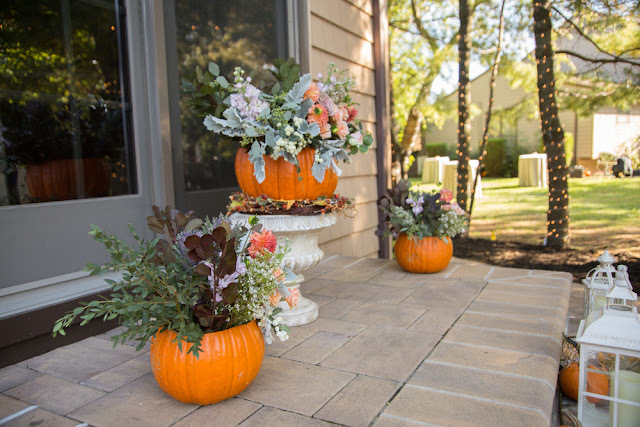 that's why this week, the Fran Campbell Team is providing you with 8 easy-breezy ways to stage your home for the fall season that'll have buyers FALLing in love with your home! Soon enough, leaves will be making a mess on your lawn, so rake them frequently while on the market. Also, now is the time to repair any brown spots in your lawn and fertilize it. It's still important to continue watering your lawn to prevent the grass from drying out, but you won't need to do this as often now that cooler temperatures are here. You should schedule for your irrigation system to be winterized now though so it doesn't get forgotten and missed.